Chapin Fish of Brockman Real Estate offers one of the Berkshires' great estates as our featured property this week. 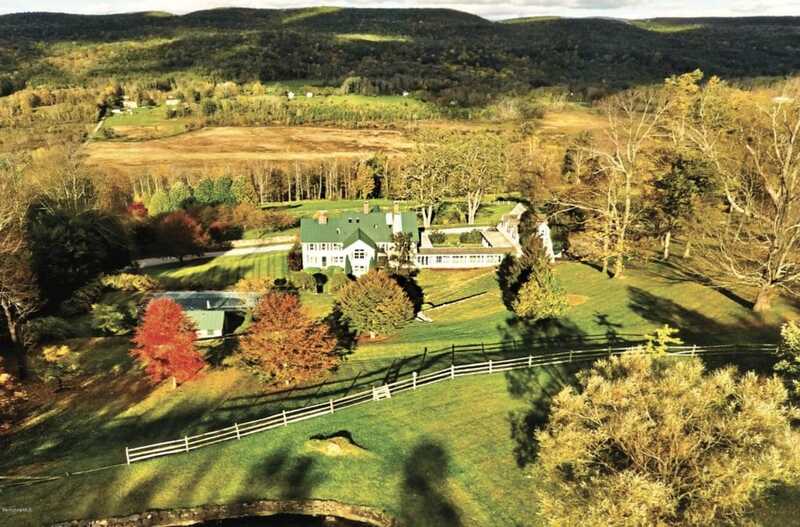 Property of the Week –Chapin Fish of Brockman Real Estate offers one of the great Berkshires estates, on 44 acres! What’s on the Market – Whether you’re looking for commercial property or a new home, check out what Great Barrington has to offer. Transformations – Designer William Caligari confesses the secret pleasures of ironing. Market Perspectives – A 3rd Quarter Market Watch from The Berkshire County Board of Realtors. Home & Garden — In this year’s “super bloom” in the California desert, our Self-Taught Gardener Lee Buttala sees a metaphor for the boom and bust of the California dream.